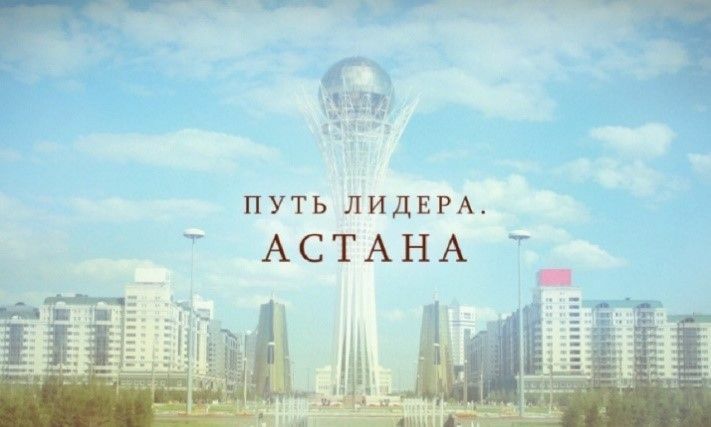 The plot of the film describes the period of the transfer of the capital, initiated by Nursultan Abishevich Nazarbayev. The story covers the period of 1994-1998. Co-author is the Head of the Administration of the President of the Republic of Kazakhstan - Adilbek Ryskildinovich Dzhaksybekov, scriptwriter - Timur Zhaksylykov and the director - Akan Sataev. The picture describes the events of the VI century B.C., when the Saka tribes under the leadership of the Queen of Massagetae Tomyris managed to give a crushing rebuff to the Persian king Cyrus II, who was trying to conquer the great steppe. The authors of the script are Aliya Nazarbayeva and Timur Zhaksylykov, the Director is Akan Satayev. The film "Businessmen" will be released in the spring of this year. 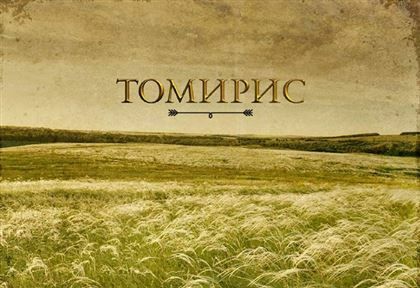 Production of a feature film was made by the SATAI FILM studio, and ASTANA FILM FUND is engaged in producing the film, for which the "Businessmen" became the third project. Earlier, with the participation of ASTANA FILM FUND, the "Regions" and the thriller "Alone" was filmed. Today, the general approval of the post-production plans and the discussion of the musical accompaniment of the film are held. Events in the "Businessmen" unfold in the era of dashing 90's. Four friends are trying to survive in a difficult time for the country - during reconstruction. Heroes of the film are among the first who stood at the origins of market relations in Kazakhstan. The main character in the drama was entrusted to student of the Moscow Theatrical Institute named after Boris Shchukin, Askar Ilyasov. For the actor, "Businessmen" became the first Kazakhstan project. Film studio "SATAI FILM" "